The Travelodge Globe is a Excellent Hotel offering Large Nicely Appointed Rooms all with a View of the Mountains. Guest enjoy High Speed Wireless Internet Access and Free Ultra Deluxe Continental Breakfast. The Breakfast features 21 items both hot and cold starts at 5 AM with Java Junction Coffee and Cappuccino. The hotel is convenient to all local attractions Art Museums Fishing Hiking Rafting Golf Forest and Archeological Sites. This Hotel Is 100 Percent Smoke Free. 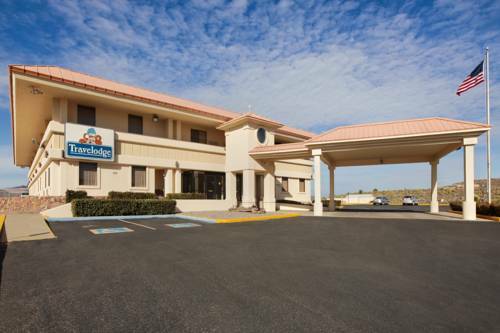 Planning a leisure or business trip plan on staying at the Travelodge Globe AZ. where our goal is to insure that your stay is a complete success.